Cartagena Hosting was founded in 2004 and is owned and managed by CartagenaInfo - The Guide to Cartagena, (www.cartagenainfo.net). 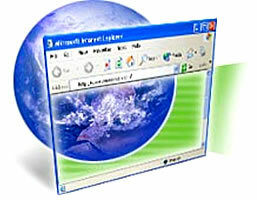 Offering low cost internet services with excellent quality. The office is located in: Bocagrande, Cra. 1 Calle 13 Edificio Cartagena de Indias - Local 1, Cartagena, Colombia.